November comes with big news from Armenia. 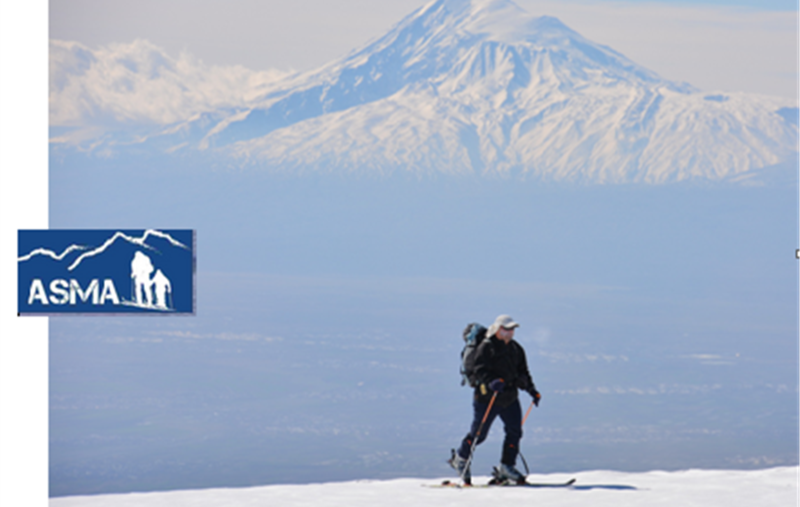 The Armenian Ski Mountaineers Association has been granted full membership by the ISMF and is now part of the ISMF Family which counts 33 members so far. 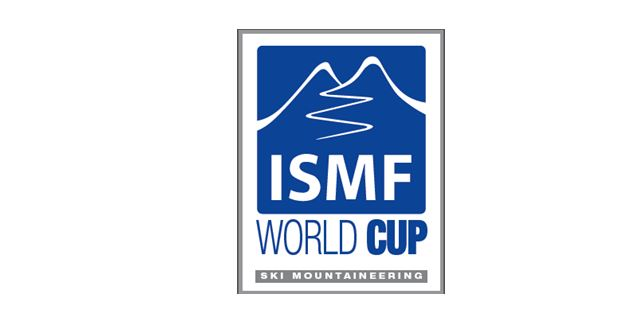 «We are working hard every day for the ski mountaineering growth and the results are visible day by day, the recent Armenian membership demonstrates our efforts once again» – declared the ISMF General Manager Roberto Cavallo.